When you talk about nail art design, you would aware that it has become such a trend that there are new styles popping nearly every year. 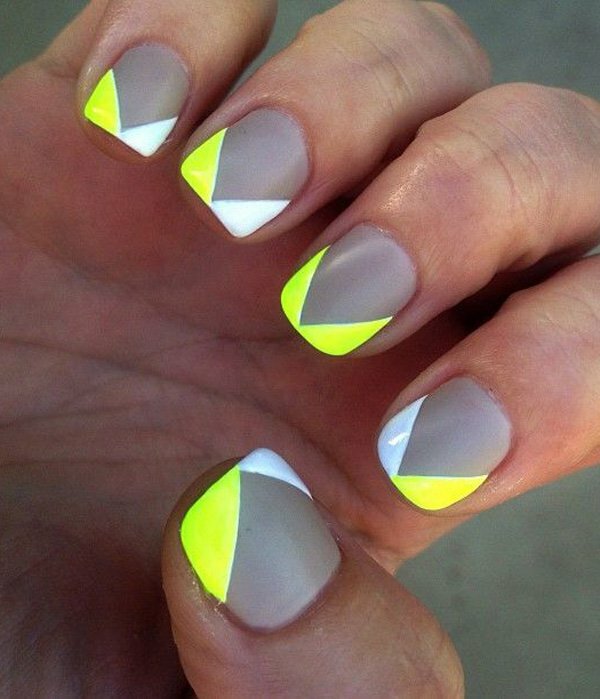 Just like clothes, nail art designs also differ and change depending on the seasons and what is currently in trend. You can simply find a lot of new collection of shades in stores presently and it will simply shock you on how much you miss in one season. However there is one classic color that can fit into just about any season with the right kind of design and blend with other colors gray.